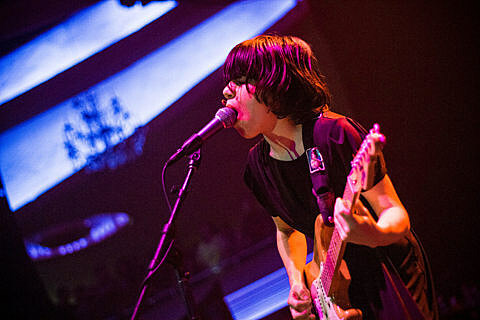 As reported on BV, Screaming Females have canceled most of the remaining dates on their current tour so that singer/guitarist Marissa Paternoster can fully recover from getting mono earlier this year. Texas lucks out, though, as their shows this week will be the last shows they play, including Wednesday (10/10) at La Zona Rosa opening for Garbage. We’re glad you’re still playing, but do rest up afterward, Marissa!